Many of our customers have requested that we consider opening another outlet in the west of Singapore, and we are henceforth thrilled to share that we have expanded our operations barely a year since our doors first opened! 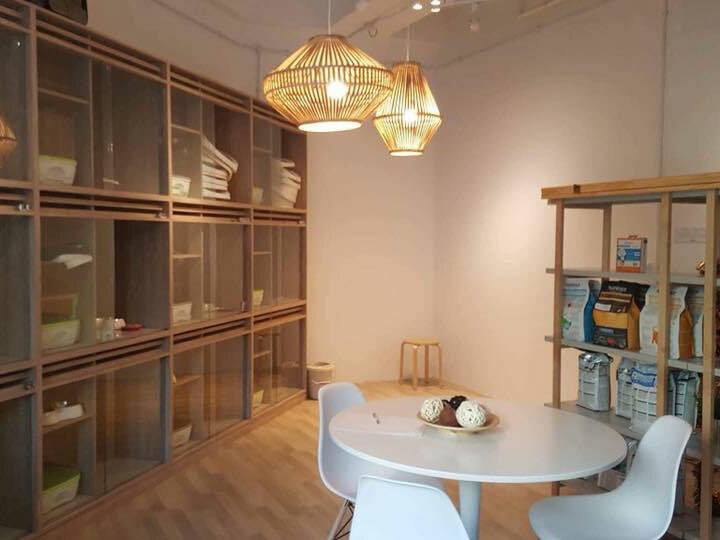 The second Nekoya Cat Hotel outlet, located at King Albert Park; Bukit Timah, will now allow us to provide holistic cat boarding and daycare services to cats living in the West of Singapore. 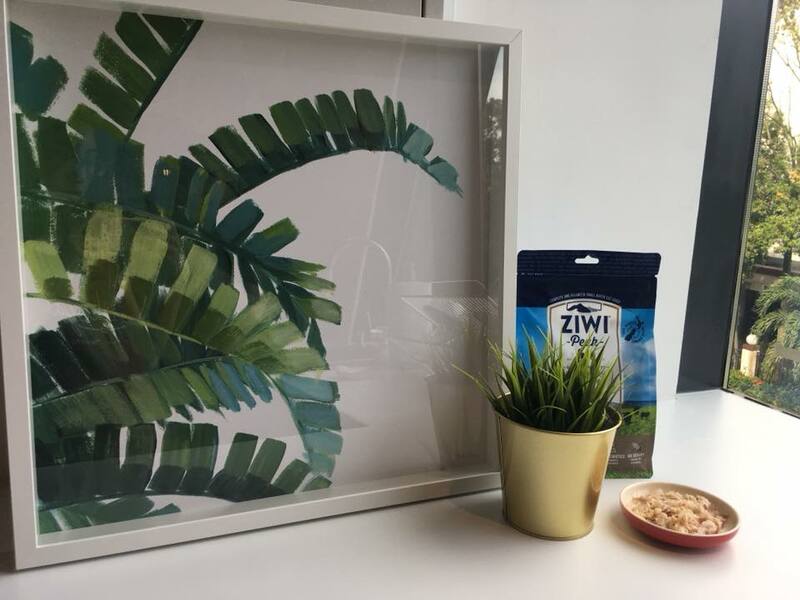 In our interactions with cat lovers, owners and customers alike, our team of cat caretakers has gained a heightened understanding of the concerns of pet parents who leave on holiday, and also had many chances to tend to the needs of frazzled, curious, and outgoing cats. 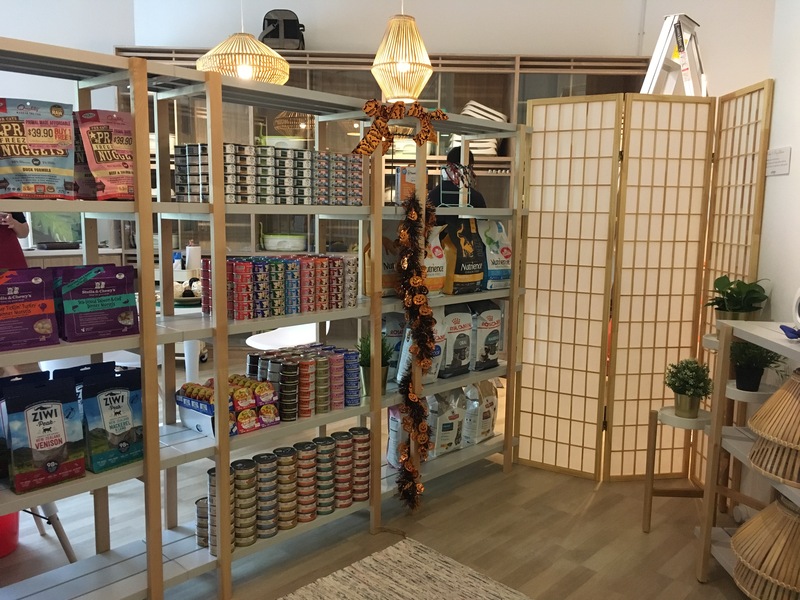 These improvements to our second hotel’s design make Nekoya @ King Albert Park perfect for cats who are new to the boarding experience. Furnished and fitted to be cozier than before, our goal remains the same – To make cat boarding and travelling something for you to look towards as family, instead of an occasion to dread! Prices and rates remain unchanged and begin at $20/night for long-term boarding! Cabins are available from the 22nd of October onwards, and more information regarding viewings and bookings can be found at our website here. 2️⃣ First 5 viewings made on the 21, 22nd, 28th and 29th of October 2017 will receive a free welcome pack with a selection of goodies from Ciao Churu, Daily Delight, Stella and Chewy’s and Nutrience cat food. All clients lodging at the Nekoya Cat Hotel in December 2017 will receive a complimentary membership upgrade to the Platinum Tier (worth $80/annum) for use on their subsequent stay. 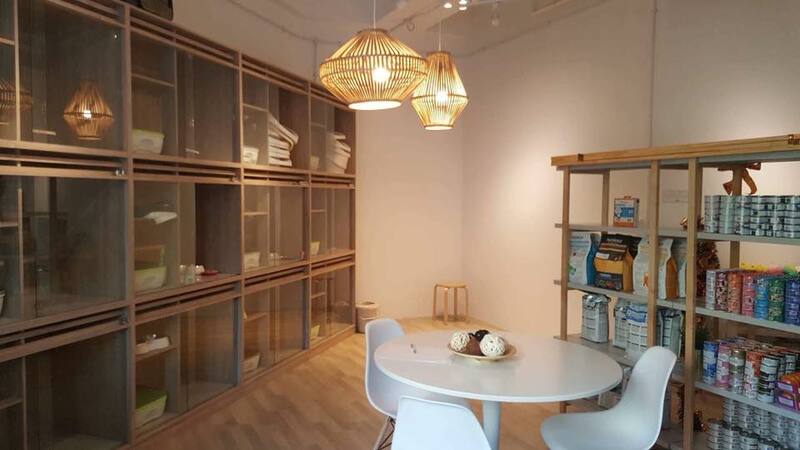 The promotions above are eligible to reservations made for lodging at the Nekoya Cat Hotel King Albert Park Outlet only, and may not be used in conjunction with other promotions or discounts etc. A minimum stay of 5D4N is required to enjoy this promotion. This entry was posted by Jeremy Tee in News. I have booked a cabin before in Nov at Changi. This time I wish to book a cabin at KAP from 28 March to 2 April. My details should be with you.